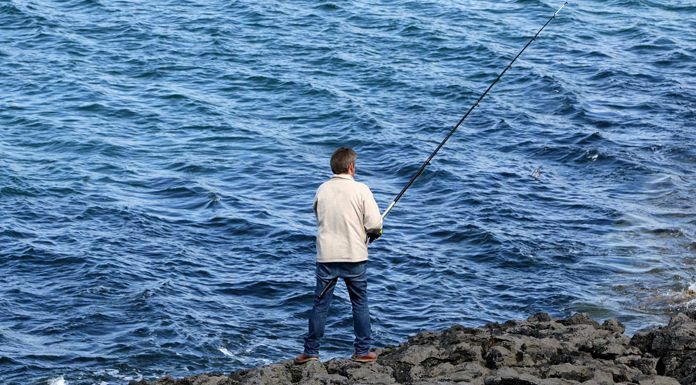 Calls have been made for fishing facilities to be installed in Thurles. Cllr Jim Ryan raised the issue at this month’s meeting of Tipperary County Council. He would like to see boardwalks and facilities put in place to assist those already fishing, and to attract more people into the area. Director of Services with the local authority Pat Slattery says they’re looking at tying in the idea with another project.